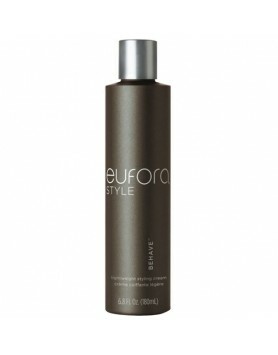 Eufora International's Style Elevate is an award winning firm, yet workable finishing spray. 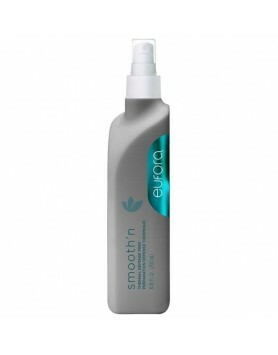 Leaves hair moveable and touchable without a stiff or sticky feel. 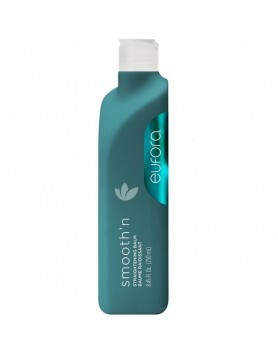 Medium to firm hold with ingredients to help improve the health of the hair. Protects color from fading and meets the strictest environmental standards. Hold 6-8 inches away from hair and spray a fine mist. Layer for added control. Reapply as needed without flaking, crunch, or buildup. 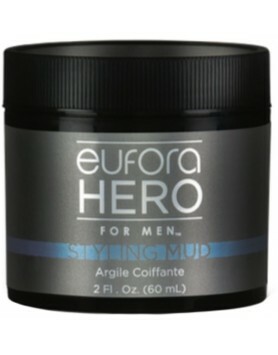 Eufora Hero for Men Styling Mud is a lasting hold, flexible and re-workable styling mud.Delivers fle..
Straightens and smooths frizzy, curly, and wavy hair. Now with more control! Unique styling tool wit..
Eufora Thermal Defense Prep moisturizes, detangles, and prevents breakage and damage caused by the u.. 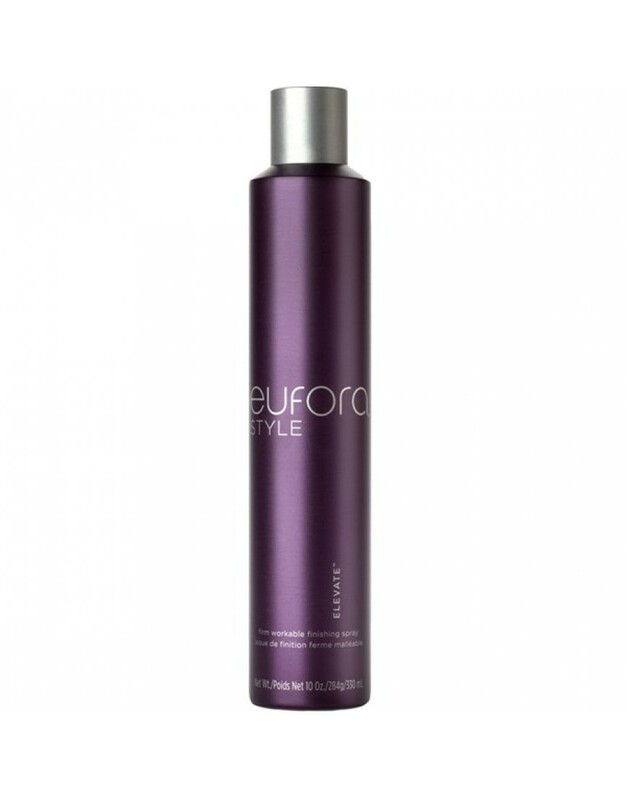 This root lifting spray is comprised of a lightweight formula that delivers lift, lasting volume, an..
Eufora Details Dry Spray Wax contains all the benefits of a wax in the convenience of a spray. For v..